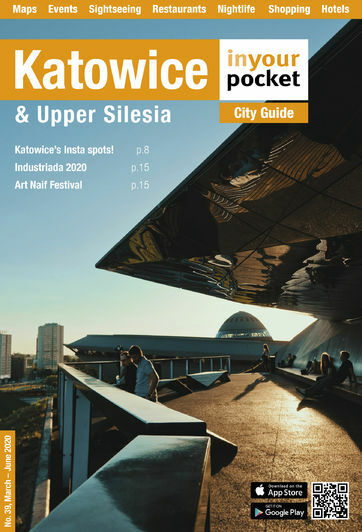 The lovely people at SilesiaTrip.pl have now populated the greater Katowice metropolitan area with quick and easy bike rental stations. Bikes are available at most hotels in the city from 01 May - 01 October. Check their website for exact locations and availability. No deposits required. 20zł up to 2h and 50zł for a whole day. Note: Closed for winter. Open 09:00 - 17:00. Sat 10:00 - 16:00, Closed Sun. 30zł for half day and 50zł per day. Gosh only 50 zloty to hire a bike for a WHOLE DAY. Yes, one WHOLE day, not a half or a quarter. 50, five-0, zloty. So generous, you greedy buggers.